This happens sometimes when I start my computer. Was that the problem? I think the problem is that the bottom portion of the "Today" window screen is displayed on top of the screen even when it is minimized! 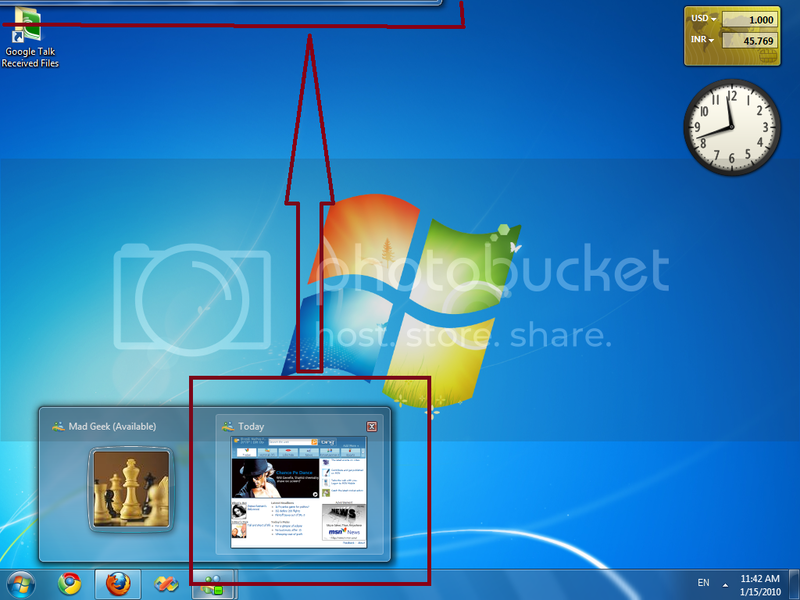 Try How to move an explorer window, when its title bar goes off-screen | The Windows Club to move it back! So you meant to say that this happens all or most of the times on its own ??? alt space was only one solution for me..